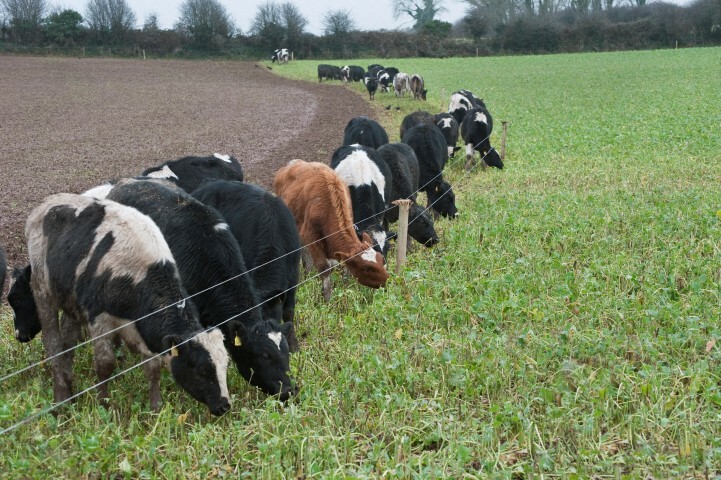 Finishing both Holstein Friesian and Jersey cross bulls at 16 months on an all concentrate or silage and concentrate diet results in a negative gross margin, research from Teagasc has shown. A trail, carried out in Johnstown Castle, shows that this production system is unprofitable. However, despite this, Jersey cross dairy bulls produced a higher gross margin than Holstein Friesian bulls. This difference occurred as the Jersey cross animals had lower purchase costs, due to their lower market value. 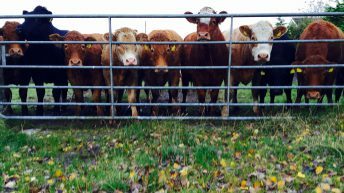 The dairy-to-beef system was first setup to examine the possibility of finishing bulls to meet the UK market specifications of under 16 months with a minimum carcass weight of 270kg. However, the findings say that none of the animals involved in the trial met this carcass spec requirement. 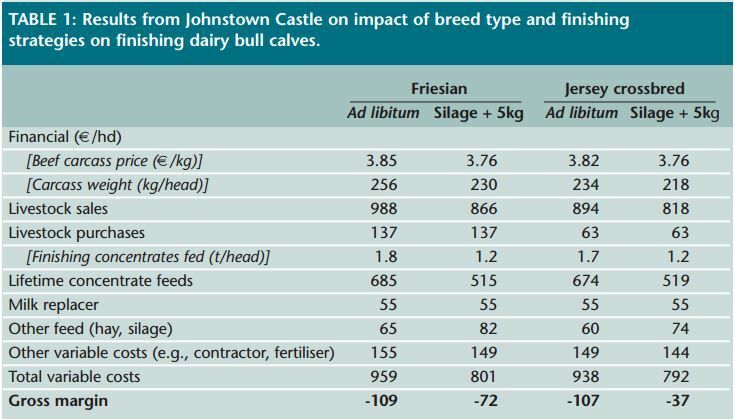 As expected, the study found that Holstein Friesian bulls had higher carcass weights when compared to Jersey cross animals. 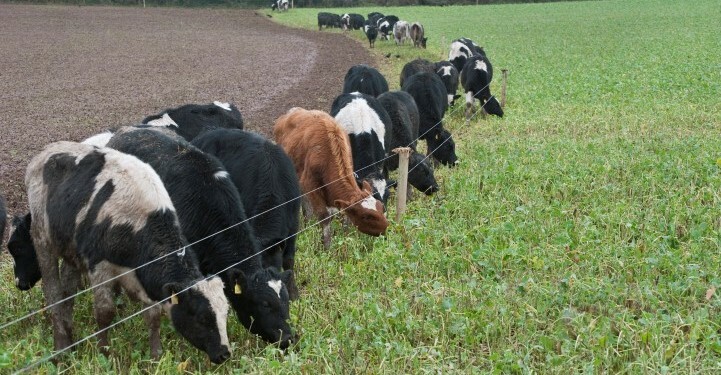 There was very little difference in feed intake between the two breed types and as a result the total variable costs and gross margins were quite similar, it says. 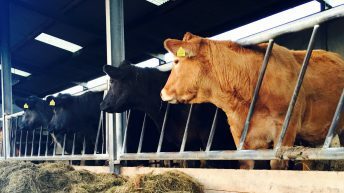 The carcass price generated at slaughter time was also higher for the animals on the all concentrate diet finishing system, which led to much higher livestock sales. 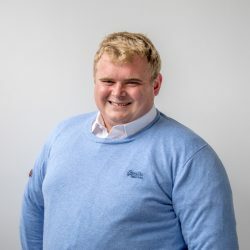 However, this advantage was offset by the higher feed costs associated with an all concentrate finishing system and as a result gross margin was greater for the silage and concentrate fed animals.